If you're into random celebrity friendships, then I've got a great one for you. 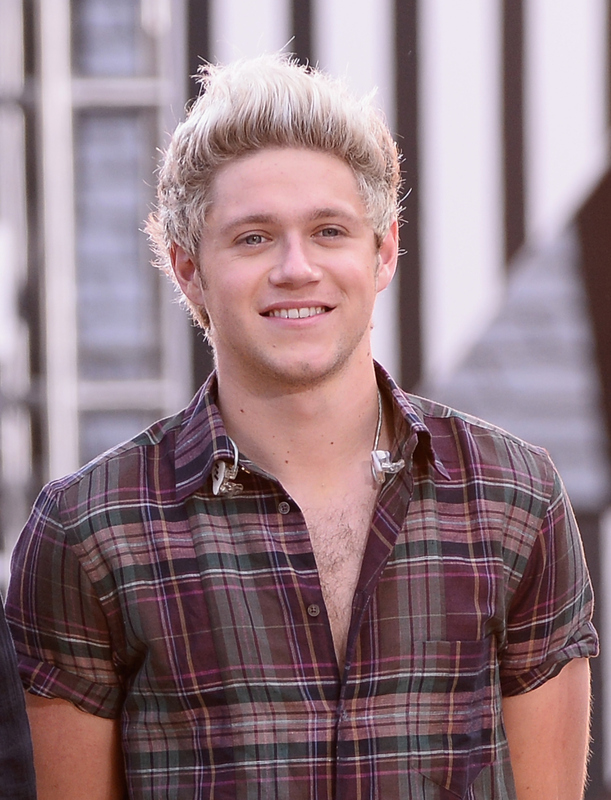 Niall Horan and Jamie Foxx hung out at the 2015 U.S. Open on Wednesday. Who would've thought these two would end up chilling at a sporting event and snapping photos together, but there is photographic evidence that it really happened. The singer and actor both shared their special moment with the world via Instagram. The best part? They gushed about each other in the most adorable way. Horan couldn't have been more thrilled to sit next to the Oscar-winning actor. He wrote on Instagram, "Great to meet @iamjamiefoxx at @djokernole's game at the @usopen... Really nice person!" The same can be said for Foxx of meeting the boy bander because he posted, "Met a young rockstar at #usopen great guy. My daughter is going to flip. @niallhoran from #onedirection." Ha! Yeah, Jamie, I bet your daughter is going to be super jealous just like every other 1D fan. And I have a feeling Harry Styles, Liam Payne, Louis Tomlinson, and even former 1D boy bander Zayn Malik are envious of Horan. How could they not be? So... does this mean Foxx is going to collaborate with the One Direction singer once the band goes on hiatus and possibly focuses on some solo work? Too soon? Eh, whatever. Both Horan and Foxx are accomplished singers, so they have to have talked about it, right? Here's hoping!